They kidnapped her family. The ransom—16 billion dollars. Shortly after her daughter and husband are kidnapped from a grocery store parking lot, Jane Shepard is shocked to learn that, according to state records, her family died in a motorcycle crash four days before the abduction. 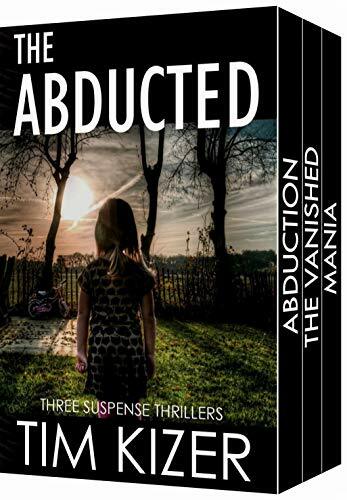 The police believe the kidnapping's just a figment of her imagination, but Jane knows it's not true. As she searches for answers, Jane uncovers a dark conspiracy.